Loan packages work best for investors who have more than one mortgage and several other accounts. 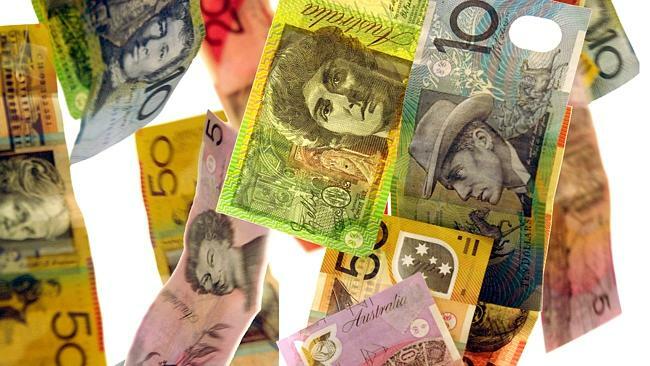 But many Australians aren't taking advantage of the big discounts available by signing up to a package deal with their lenders. For example, a package deal offering 0.7 percentage points off a bank's standard variable mortgage rate will save the borrower more than $2000 in interest costs alone each year. Yet not everybody signs up for these deals, possibly because they can't see beyond the idea of forking out $400 in bank fees. If the fees are smaller than the savings, though, it's a financial no-brainer. Packages work best for investors who have more than one mortgage and several other accounts, as the discounts get multiplied for them for the same-sized annual fee as a solo loan customer. But for those with small mortgages and simple banking needs, the numbers may not add up. If a package is not for you, there are other ways to get a better banking deal. But you have to learn how to haggle. Banks are battling for business at the moment, so see what rates are available on one of the mountain of comparison websites out there. Then be bold and ask your bank for lower interest rates or fees. Examine what fees you are paying. You may find that making small behavioural changes such as altering ATM use and avoiding credit card interest can quickly add up. A good bank manager, mortgage broker or financial adviser should make people aware of packages, but those who have slipped under the radar really should take action themselves. Look at a package. It could just deliver you some big benefits. Anthony Keane is editor of Your Money, which appears in News Corporation metropolitan papers on Mondays.